Yanga (Yan) Roland Fernández (b. 1971-06-10 in Mississauga, Ontario) grew up in New York City, Minneapolis, Washington, D.C., and went to high school in Ft. Myers, Florida. After undergraduate studies at Caltech, Yan received his Ph.D. at the University of Maryland in 1999. As a student in 1994, he helped maintain one of the first email lists used by astronomers to communicate news about a fast-breaking event, the impact of Comet Shoemaker-Levy 9 into Jupiter. 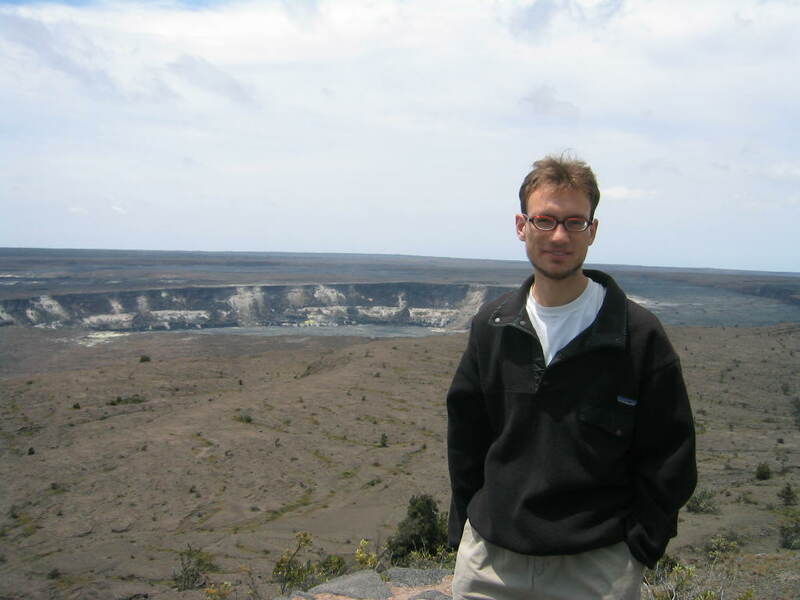 From 1999 to 2005, he was a postdoctoral fellow at the Institute for Astronomy at the University of Hawaii, then accepted a position as assistant professor at the University of Central Florida. When not at work on physical properties and evolution of asteroids and comets, Yan likes to go cycling or play soccer.